QUESTION: Hi Marty, Thank you for this blog post. I understand your position but what if you find yourself as I do with real estate being the MAJORITY of your portfolio? What then? I follow your blog and I learned that mortgages in Canada are only 10 year mortgages and the exchange rate is favorable right now, so am considering 1031X purchasing investment property there, however – then I read your blog post also that their government system is not the same model as ours and defaults are not localized to municipalities but provinces must address them. So that seems a bit risky. Then I was thinking Tahoe/Donner which has a lot of cash buyers doing 1031X …however – then I read your blog post on vacation property being the worst investment in a downturn as people do not spend discretionary income… I’d guess discretionary income disappears with job loss etc. So now that is out. Then I’m thinking go small, student housing, or starter houses in the Midwest where I grew up… – however – I read your blog post that this type of housing is dependent on mortgages which could go away and so the price could crash whereas higher end properties are cash purchases… so my guess is their price might hold up better? (but the blog post does not state that I’m only guessing) At the end of the day I see risk EVERYWHERE … maybe I should just go live in a tent with my gold coins? Question: Should we just cash out and not own investment real estate? Should we just own our home and no other investment property (e.g. that must generate rents)? It seems like that is what you have been saying by eliminating most of the options … and mentioning that people “park” money in properties they intentionally do not rent out. It will be interesting to see what happens.. because into the market I go very soon to sell here in San Francisco. Prices are going up monthly here… you can see it happening now… like some sort of quickening… most don’t notice the difference yet, but I do as I am active about to transact in this market… here it comes. Time to decide. Its a nail biter. ANSWER: Real estate depends on how far down the rabbit hole we go. If government does not blink and it just keeps raising taxes trying to support a system that is unsustainable, then we end up in the full crash and burn and you are compelled to walk away from real estate. Hopefully, with education understanding the past, we can for once avoid the same outcome and advance in this learning curve of civilization. Vacation properties are the worst to survive. I bought such a place to live in at about 50% of its 2007 high. So while high-end properties in cities were rising, vacation spots on the beach declined. I wanted beach front. So understanding the cycle helps tremendously for entry and exit points. The risk of mortgages declining is real. As governments get in trouble, long-term confidence starts to decline. Banks will no longer be able to package mortgages. As that unfolds, the lack of the availability of mortgages means the only cash rules. 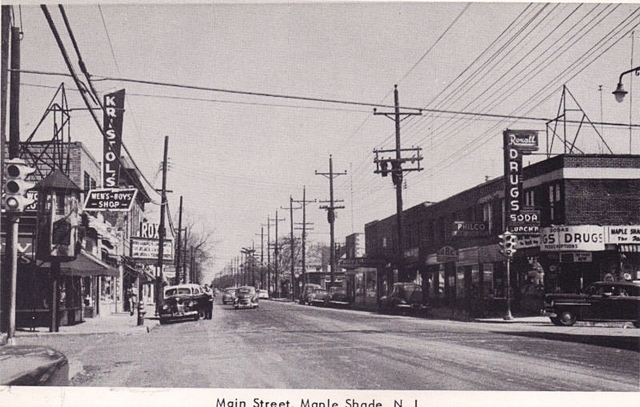 The town I grew up in, Maple Shade, New Jersey, was once the sprawling real estate speculator’s paradise. 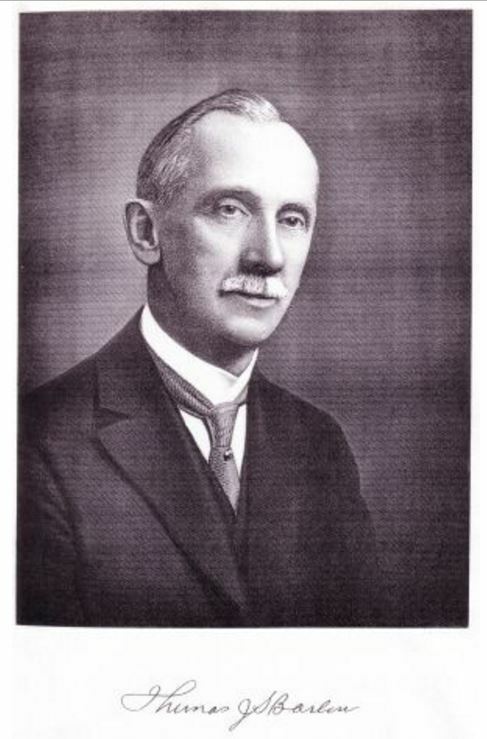 Thomas Barlow, Sr. and his son, Thomas, Jr. formed the Maple Heights Land Co. together with several other businessmen in 1908. The company purchased from John R. and Margaret W. Mason their farm which was part of the original Roberts plantation surveyed in 1682. In 1910, they formed Barlow Company and began selling 1 acre lots. The buyers were the city folks in Philadelphia for the train came right into Maple Shade and that made the area worth speculating in. The Barlows then developed small bungalows meant to be vacation homes for people in the big city, which were called Barlow Built Bungalows (BBB). Thomas J.S. 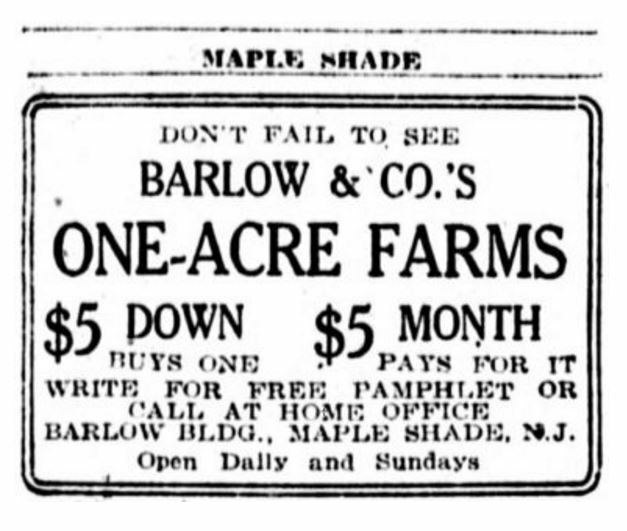 Barlow Jr., made a lot of money during the land boom into 1927. He made a lot of money also in the stock market. He built the Barlow Mansion in Maple Shade in 1916 as a wedding present to his wife. The property was then expanded containing the second 3 porch archs which were added in 1926 just before the 1927 real estate bubble burst in Florida and became a contagion in real estate around the country. Thomas Barlow lost the house in the early 1930s after the Stock Market Crash of 1929. In March 1933, Chester Township (Maple Shade) was declared bankrupt. The Maple Shade National Bank closed was one of the banks that never opened after FDR’s bank holiday. 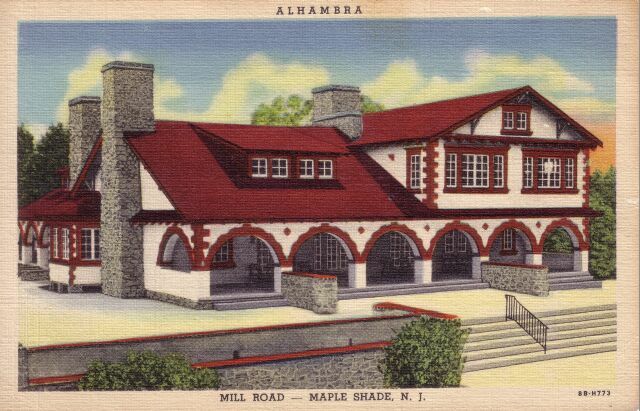 In 1936, Maple Shade had the Highest tax rate in Burlington County because it had gone bankrupt and could not pay its bills lacking any credit facilities. It was during the 1930s that the Barlows opened up their basement for the children in town. It was one of those gatherings that my parents met. After the bank went bust and the Barlow Mansion was lost, one of my father’s friends family had bought up most of main street for cash at 10 cents on the dollar. As state revenues declined during the Great Depression, New Jersey introduced its State Sales Tax fixed at 2% in 1935, except milk and purchases under 13 cents. The Catholic Church in Maple Shade built a shrine in 1937 to thank for a recovery. 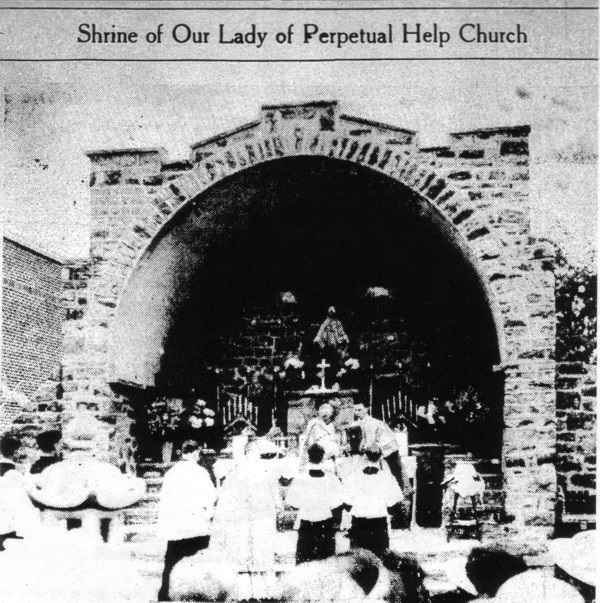 OLPH Shrine details was the showplace of the locality and stood some 40 feet in width, 36 feet high and 18 feet in depth. It was formally dedicated on Sunday August 15th, 1937. This story can be repeated countless times for small towns that were being developed during the 1920s land boom how vacation speculation bankrupted many. Even Sarasota, Florida was developed by John Ringling in the mid-1920s. John was once one of the world’s wealthiest men in the United States, yet he died with only $311 in the bank. I warned that the Consumer Financial Protection Bureau puts regulations on people buying real estate with a mortgage that has been highly burdensome to normal people. When a friend bought a house with his girlfriend, they had to explain absolutely every check where she had written to him each month paying her half of the rent. They made them account not just once, but for every check going back 5 years. The people now pay for the abuse of those in the mortgage industry. As late as the 1920’s, someone taking out a mortgage to buy a house in the U.S. would most likely get a short-term balloon mortgage with terms of 50% down, and five years to pay off the other 50%. At the end of the five years, it was common to re-finance into another five-year loan. However, when the Great Depression, the value of cash rose and banks didn’t want to refinance these balloon mortgages. Banks began to foreclose. Between 1931 and 1935, a quarter million people lost their homes each year. Bankruptcy auctions were common and prices fell to 10% for only people with cash could buy. Farm land fell to below what it sold for in the 1850s. 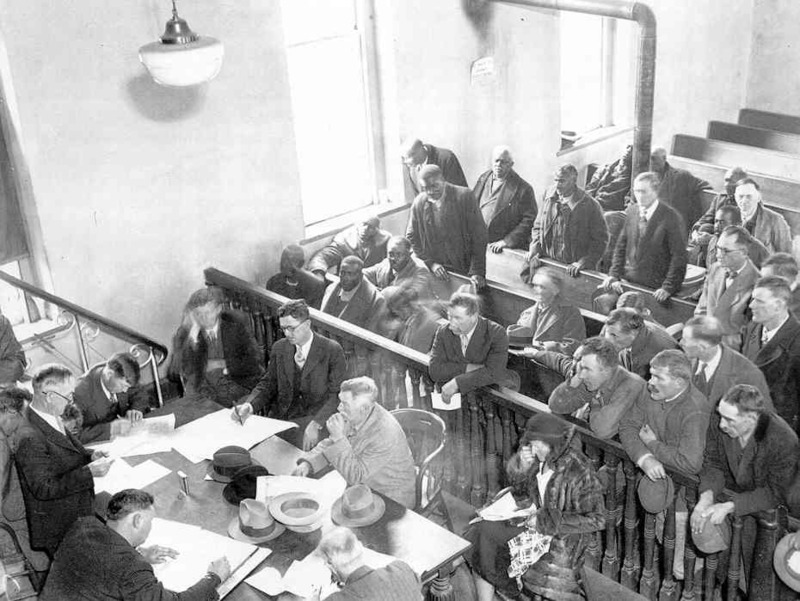 Here is a photo of a 1933 Virginia Land Foreclosure Auction. Roosevelt created federal agencies that form the basis of the housing market in the United States to this day. They provided mortgage insurance, established a secondary market for mortgage loans, and converted 1 million loans into long-term mortgages. They were truly transformational in nature. It did make housing affordable and it made housing, homeownership, sustainable. 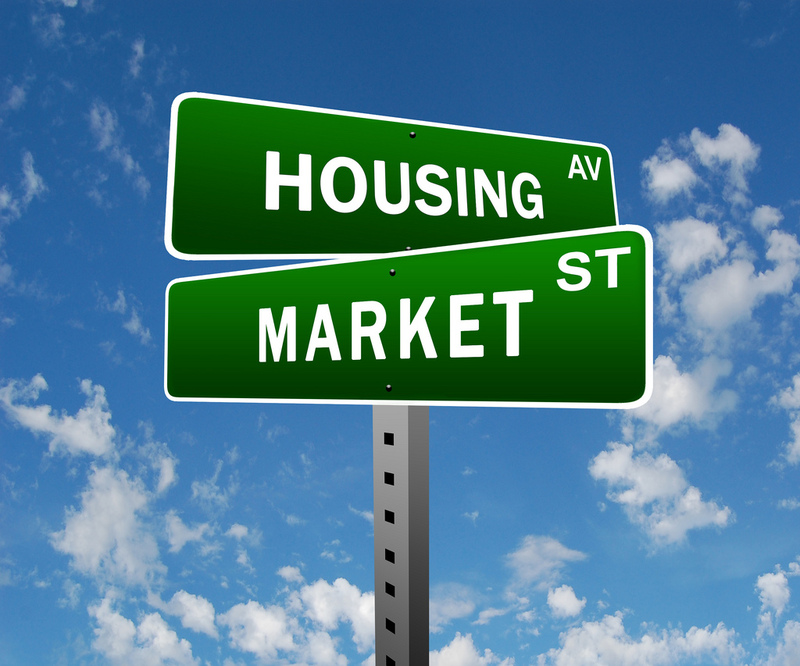 However, it effectively leveraged the entire real estate market. It was truly back then more people could afford to buy, but as demand rose, so did property values. As always, the temporary fix becomes the next crisis. End the 30 year mortgage and we are back to a deleveraging crash. The crisis we face is what happens this time when the banks cannot lend money, interest rates rise, and mortgages for 30 year periods vanish as nobody wants the risk and as the press continue to bash Trump they are subtly undermining public confidence in government. This is all part of the mix. Like any market, prices will crash with demand. The maximum length of a mortgage was extended to 30 years in the 1940’s, making home ownership even more affordable and leveraged the entire housing market. Today, Roosevelt’s economic fix became the norm. The 30-year fixed-rate mortgage accounted for nearly 90% of all new mortgages. If the government can no longer subsidize the real estate market, the 30-year fixed-rate mortgage will become too expensive, become far too risky for a lender even if the person does not default because of the rise in the cost of money, and it will simply disappear. The long-term mortgage is a bet a lot of lenders don’t want to take on their own. The mortgage crisis of 2007 was created by pooling such mortgages together and reselling them to investors. As risk rises, investors vanish. Nobody wants to catch a falling knife. This is the risk to the housing market. If you have the bulk of your assets in real estate, then one way to keep them is to run out and get a 30-year FIXED mortgage now while you can. You have sold the risk to a third party and it is now their problem. You have the cash and wisely use for investment into other movable areas.